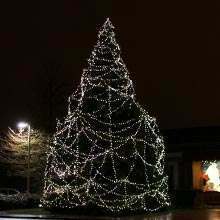 Wondering how to create a unique and dramatic Christmas lighting display? One of the easiest and safest ways to do so is by using our 24v connectable lighting. The low voltage means that they will not only be the most cost-effective solution to lighting up your home, but they’re also the safest option for your family and for use in public spaces. 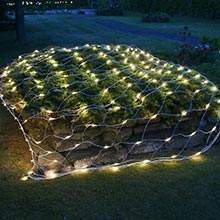 1 X 1 metre net light. 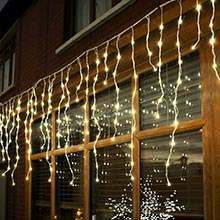 The biggest benefit of 24v connectable lights is, of course, the fact that they can be combined with other lights to create a display that’s entirely your own. 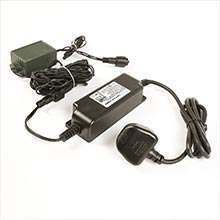 You simply need to add a power pack to any of the lights in our connectable lighting system range. 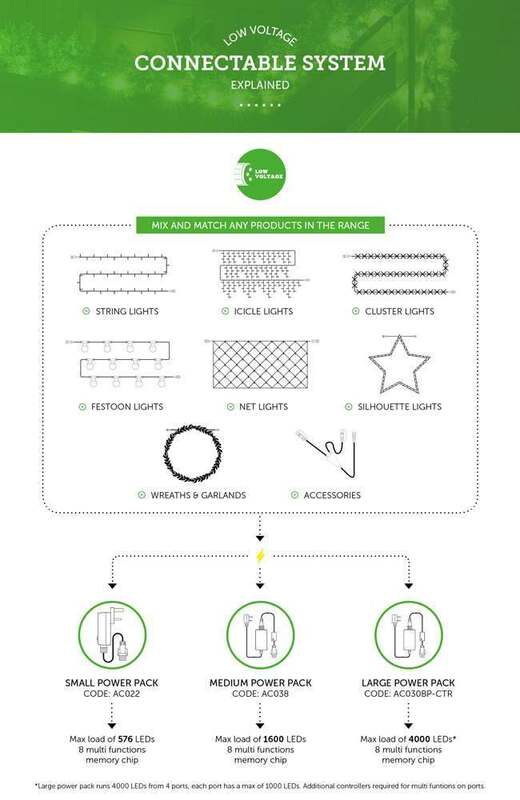 Each of the lights in our connectable lighting range has their own fun and exciting features, including twinkling, slow fades and alternating flashes as just a few examples. 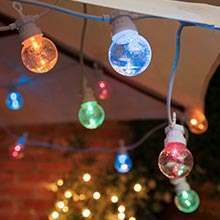 Our connectable lighting range includes fairy lights, festoon lighting, cluster lights and even more specific ones such as icicle lights and rope lights in bauble silhouettes, so you can be sure that you’ll be able to find the right lights for you.